How to make prawn, orange and fennel salads? 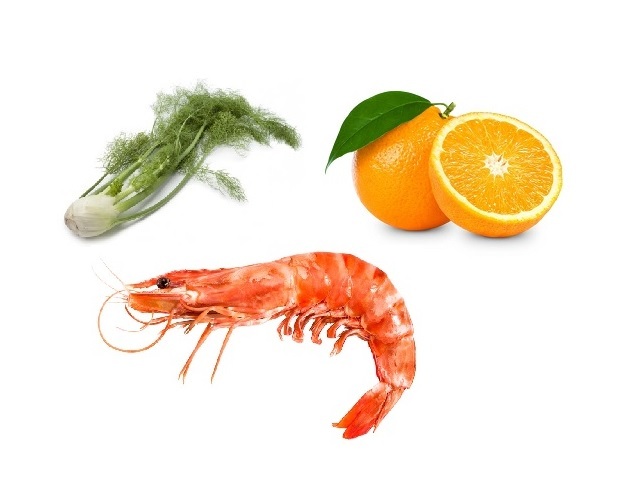 Prawn, orange and fennel salad recipes and ingredient shared on our page. 1. Divide the sliced fennel between four plates. Add a good handful of the mixed salad leaves to each and top with four prawns. 2. Segment the oranges and let the segments and juice fall into a bowl. Divide the segments between the plates. 3. Take 3 tbsp of the orange juice and whisk with the extra-virgin olive oil, the chilli and chopped fennel fronds. 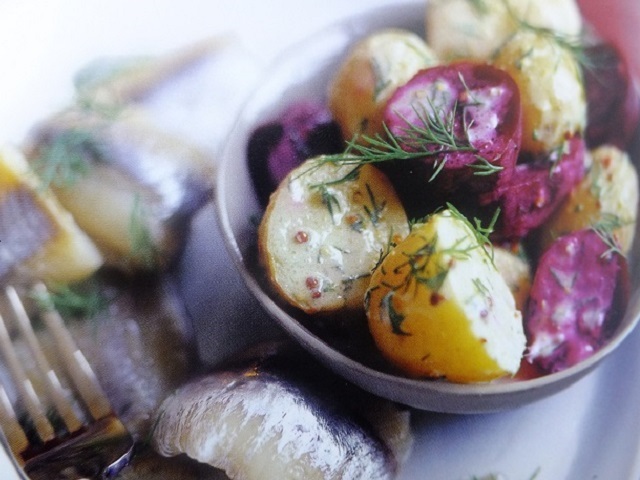 Season well and drizzle the dressing over each plate to serve. 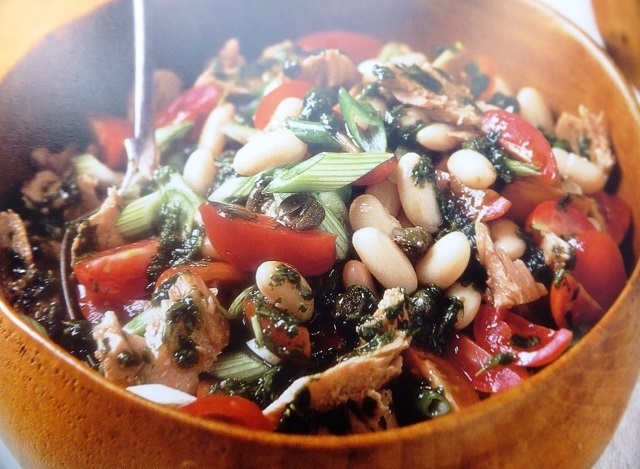 The chilli and fennel add a more complex flavour to this fresh, light meal. Your enjoy meal!